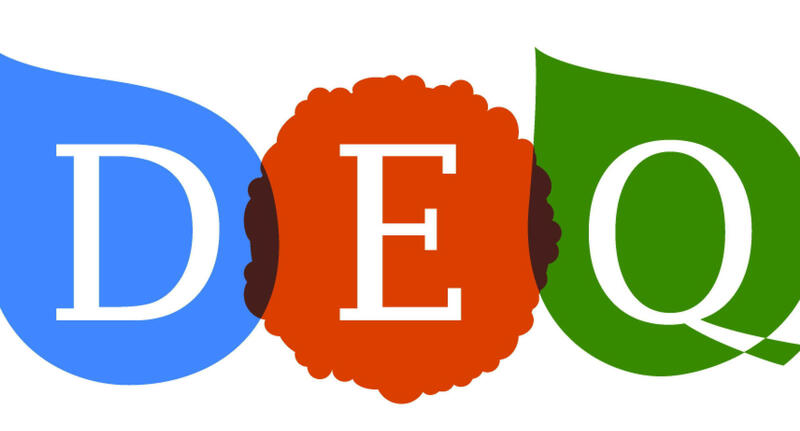 The DEQ's proposal, a preliminary draft of the rule, would change how the department assesses a company’s financial fitness - looking at their actual credit ratings, and not their past balance sheets. Connie Wilbert, chair of the Wyoming Chapter of the Sierra Club, said it’s a step in the right direction. “These proposed changes would hold companies directly responsible for their own clean-up costs by not allowing them to assign that responsibility to a subsidiary or distant company,” she said. She said more accountability is good for the state as well by minimizing the risk to Wyoming taxpayers. Many wonder if the rule-change process is coming in response to the bankruptcy controversy in 2015. The DEQ said an updated version of the rule has been in motion since 2014. The preliminary draft will be brought in front of the Land Quality Advisory Board in early December in Gillette to receive feedback. A final version could be finalized as early as March of next year, though it could take longer. The rule hasn’t been updated since the early 1980s. The Wyoming Mining Association said a rule-change was expected and is no cause for distress for mining companies. They look forward to the public input process. At the site of Wyoming’s fraudulent Two Elk coal research project, another advanced coal facility wants to move in. 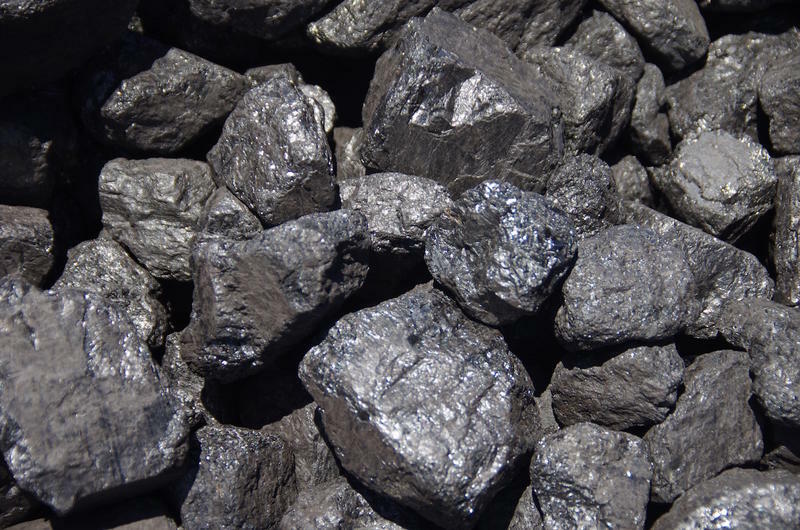 Wyoming New Power, Inc. is a company that plans on bringing clean coal technology to the state and selling that cleaner coal. That technology involves taking coal and removing moisture and pollutants to make it easier to ship and cleaner and more efficient to burn. This has been tried before in the state, but with little success. On October 31, Ramaco announced they will appeal a decision made this month by the Wyoming Department of Environmental Quality. 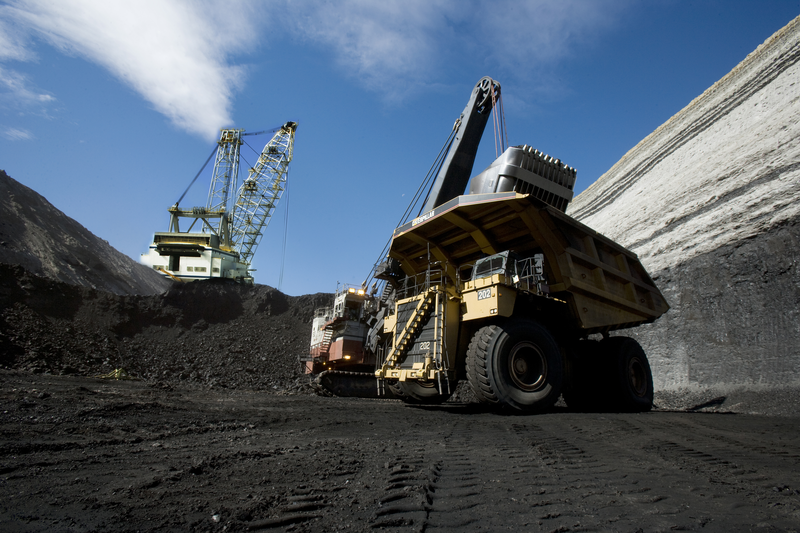 The DEQ denied the company's permit application for a coal mine in Sheridan. 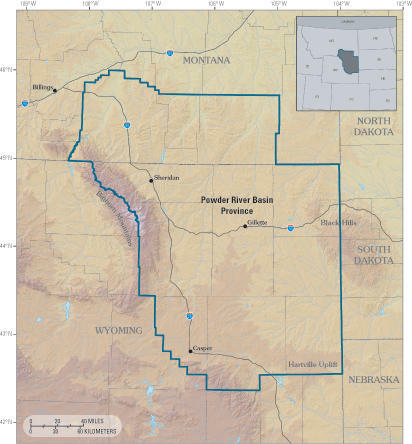 The state agency said the company's proposed Brook Mine application was deficient and needed more information on hydrology, subsidence, and blasting schedules, among other concerns. Bob LeResche, chair of the Powder River Basin Resource Council, said this appeal shows Ramaco is trying to avoid fixing their application. Peabody Energy, the largest privately held coal company in the world, experienced it’s third straight quarter of sizable profits with revenue totaling $1.48 billion this quarter - a 22% increase from last year’s third quarter. Total profit this fiscal year adds up to around $500 million. Peabody Energy went into bankruptcy in 2016, weighed down by billions in debt partially due an investment made in Australian metallurgical coal. In 2015, the company also saw $2 billion in losses. This past April, the company came out of bankruptcy. At the University of Wyoming’s College of Law, Professor Sam Kalen was looking through old case files. His office had law books and binders of cases strewn on chairs and tables as well as computer miscellany, like keyboards and old monitors, sitting on top of them. At his desk, he rifled through a thick law book, co-authored by him, then switched to his dual-monitor computer screens. He was looking for any mention of climate assessments in old federal leasing cases back to the 1990s. It didn’t take long. “So for example, here’s an earlier one,” Kalen said.